lol, you just proved me that im like the opposite of emo cuz I never act like them. And where do you find them lol, there's only one emo person I know and no girls. I met most of them online the guy I was talking a about would model wearing feminine clothes and makeup so I don't understand why he would get angry over my compliment. Do you ever feel ugly and unattractive? What Do You Think Of Billie Eilish's Style? Is there a tattoo you regret getting? Denim bikinis, Yes or No? Guys, what style of dress do you prefer for your ideal woman? And Girls, which do you prefer to wear? 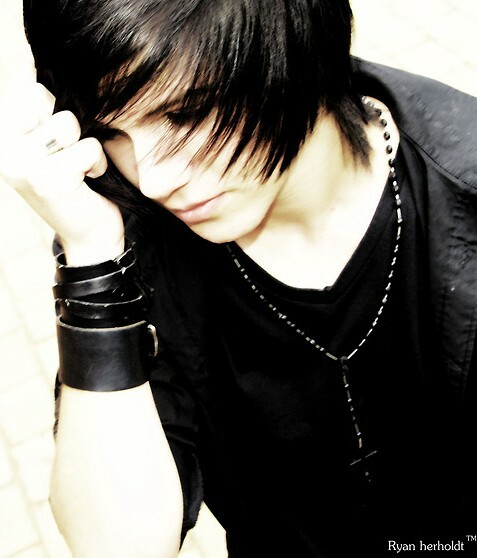 Yea well you see I'm not really emo so I don't know the ''rules'' lol im pretty much asking is the style cool? Personally I really have a thing for emo/Goth guys! But most of my friends say they don't like long hair on guys etc but the weird thing is that some of the ones who said that have dated really Goth guys and said they thought guys who I would consider emo cute. So I guess it just depends on the girl. @Asker, you may wear some clothes that emo's do and you may have a bit longer hair than usual, but you can still notice a huge difference between what you gave as an example and a real emo from a far distance. 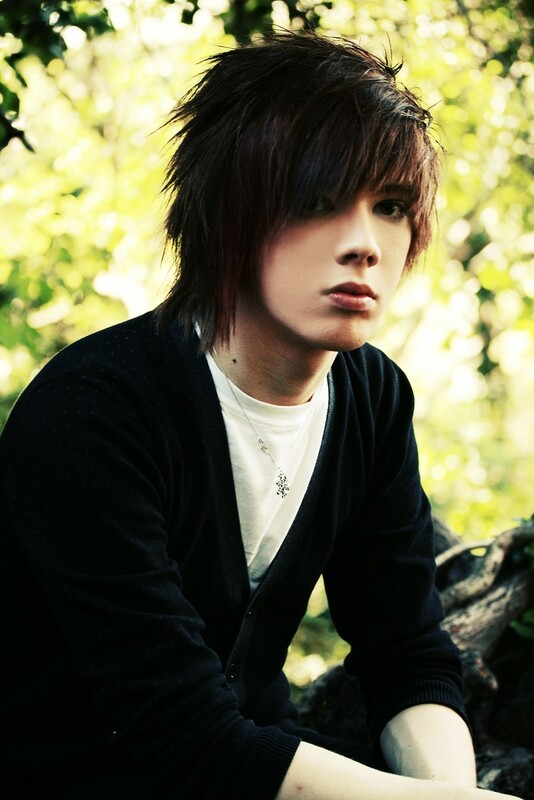 Even if some girls don't find emo's attractive, don't worry because you probably don't look like one. Yeah, you do. But just don't get into cutting or whatever. I guess i am out of touch, but "Emo" and "boy" should not go together. I'm really into "not really emo guys" because you can bring them home to the parents but you still have aspects of an emo guy. You sound really attractive. I thought emo would die out quickly. They are still around tho huh? Honestly in my opinion they aren't and I don't like hipsters either. This fad died since 08 or 09, I tried to join but meh. Or you could be neither. I am not interesting in dating someone who is negative. So if the guy isn't down all the time, I would consider it. Uhm, if the boy himself is attractive, then yes emo boys are attractive. If not, then no. My boyfriend is like this. He's attractive. I wouldn't go as far as very, reasonably would me more appropriate. Home > Fashion & Beauty > Are emo boys attractive?